Seattle, Everett, Kirkland, Lynnwood and many other areas. Schedule online for a 10% discount! *Prices are subject to change. One area equals any room up to any room up to 300sqft. Hallways, Entry/Foyers, Laundry room, Bathroom, Staircase, Large Walk-inn closet and Area Rugs are all priced individually and not considered an area. 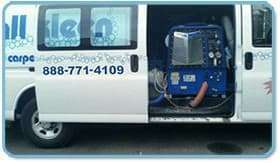 For Over 25 Areas or any other questions/inquiries please contact ALL KLEEN using our CLICK TO CALL. are happy with our work. We have a 100% satisfaction guarantee!